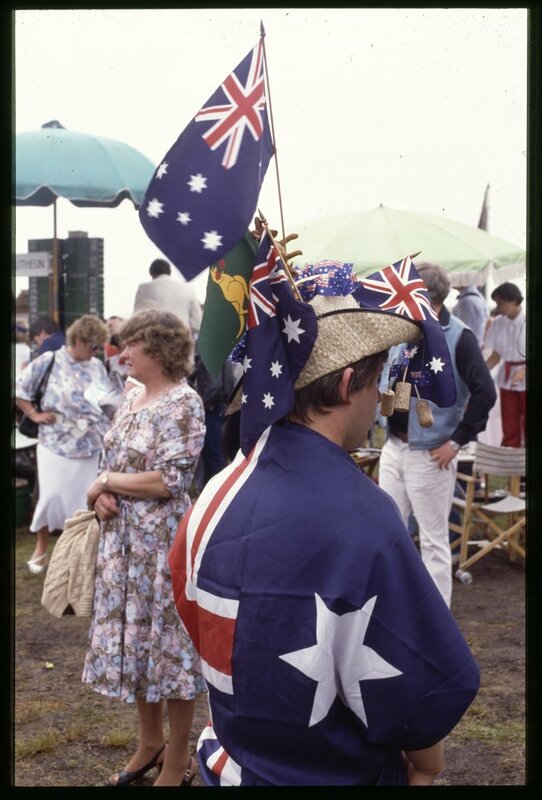 The Library will be closed on Wednesday 26 January for the Australia Day public holiday. Our website and online resources will still be available. This means you will be able to place advance orders for books stored at the Swanston Street site, to be delivered after the holiday. To view books, journals and newspapers from our offsite store on Thursday 27, you’ll need to place your order by 5.30pm on Tuesday 25 January. To view items in our heritage collections, your order must placed by 3pm on 25 January. Mr Tulk cafe and Readings bookstore will also close for Australia Day. The Library wishes you a happy holiday.